So Blur have a new album out – The Magic Whip, their first record of new material since 2003’s Think Tank. Blur have always written great songs that riffed on popular culture, cannily tapping the eccentricities of the time. They’re also crowd pleasers at festivals with their singalong numbers. Listen to their live albums and the punters are in full voice and Blur encourage the vocal reverie. Their music dovetailed into the Cool Britannia era that reigned in the 90’s along with their more hyped rock n roll rival Oasis. They were the two biggest bands in the Britpop era. Oasis had the bombastic chart pleasers that are seared into pop consciousness, such as the worldwide busker favourite Wonderwall. Blur was the king of the more thoughtful, slightly offbeat tunes. Their most well known tune is probably Song 2 with that anthemic Woo Hoo. They’re a band gifted with the knack for writing a gorgeous ballad as well as their more well known jaunty, pop numbers. Tender and Out of Time are simply beautifully crafted songs. Damon Albarn, Blur’s front man went on to have a stellar musical career with the midas touch. My favourite of his post Blur incarnations is Gorillaz but The Good, the Bad & the Queen was also damn good. The Magic Whip was put together in Hong Kong when the band had a few days to spare after a festival cancellation. The album overall sounds like an older, more world weary version of Blur, although they’re not resting on their nostalgic laurels. They are resolutely looking ahead, not backwards. They’re still crafting interesting music even though the Woo Hoos of old have disappeared. Most Blur like of old is the opening track Lonesome Street and Go Out. 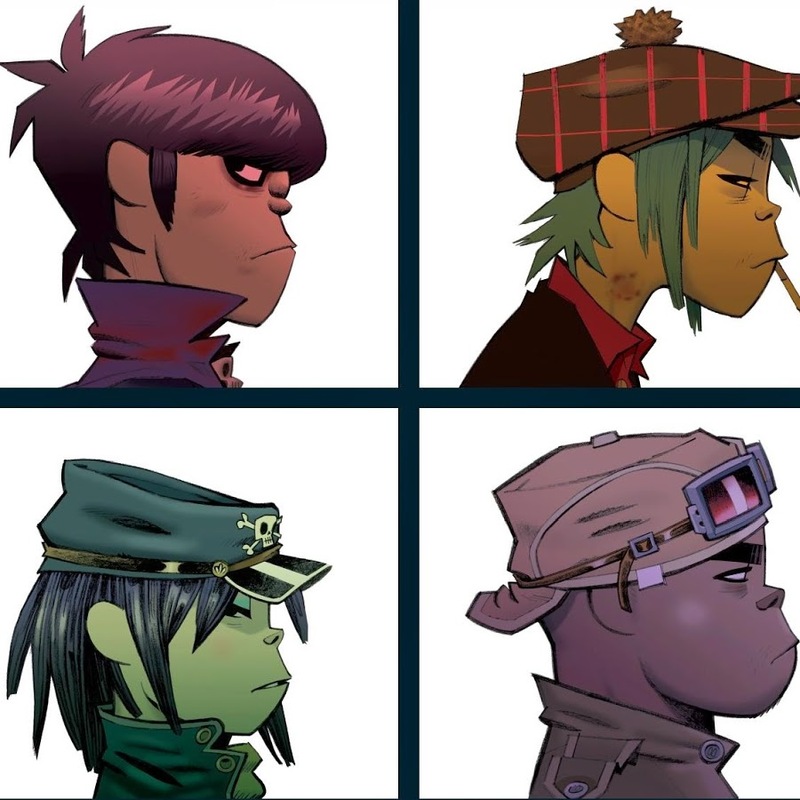 Tender number Teracotta Heart is the most poignant on the album as Albarn sings about the difficulties of long term friendships. Tracks like Thought I Was A Spaceman show that they still have more to say. Here’s Ong Ong – a reference to Hong Kong. It’s a lilting, cruisy, uplifting typically catchy number with massive singalong potential.